Convert Your Garage Into A Home Office - What's Stopping You? Convert Your Garage Into A Home Office – What’s Stopping You? Do you work from home and have to fight for space at the kitchen table or some other available work space in the house? Maybe you aspire to work from home but you just can’t see how you can make it work? You might be under the misconception that it will cost too much to build an office or workplace at home. Perhaps you don’t know who to contact? Convert Your Garage is a specialist in garage conversions – making the most of the available space in your home. 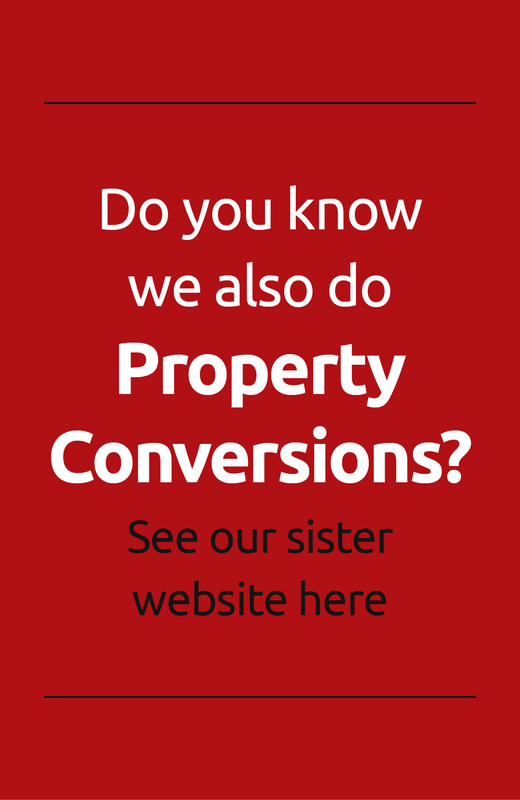 With over 1000 conversions completed on time and to building regulations across the North West. Whilst inevitably there is a small capital outlay for converting a garage, it is considerably less than the cost of building an extension because the building is already there. So why not convert your garage into a home office? 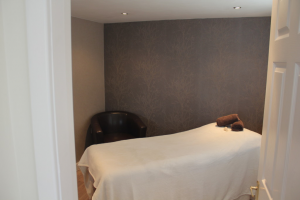 Have you thought about the benefits you will enjoy if you worked from home in your new home office garage conversion? …and so the list continues. Depending on the nature of your work you will probably think of some other advantages of having your garage converted into a home office. If you are looking for other uses for your converted garage you can always double up the space to be used for different purposes at weekends and out of work hours. Remember also that a home office can look quite different according to your line of business. 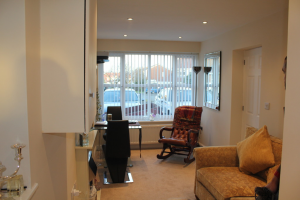 Here are some home offices we have created by converting garages…. 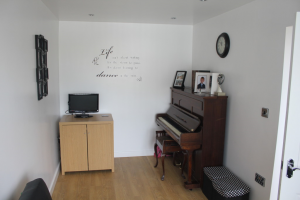 Whether your home office garage conversion needs to be a traditional study, or a music room filled with instruments to help teach students or an area of calm for you to provide massage or other health related services, Convert Your Garage can provide the space you need. A space that is already in fact available to you but probably a bit dusty, cold and full of family belongings that often are no longer used. Why use Convert Your Garage to convert your garage into a home office? For more quotes from our customers see our testimonial page https://convertyourgarage.com/testimonials/. So what should you do now? Simply get in touch to arrange your appointment for a free no obligation quotation and discussion as to what you would like to achieve with your home office garage conversion. You can contact us on 0161 766 6518 or 0796 806 4939 or alternatively email: jim@convertyourgarage.com. You can also contact us via the website https://convertyourgarage.com/contact-us/.